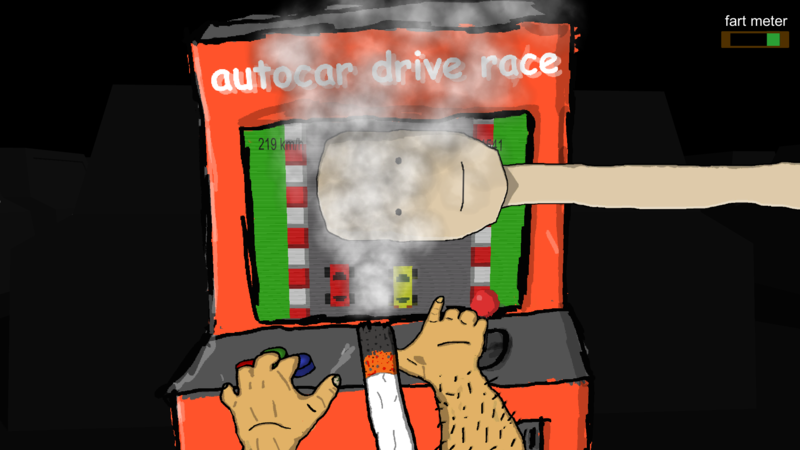 You're a guy playing a game in a video arcade. But you get distracted by all sorts of things. 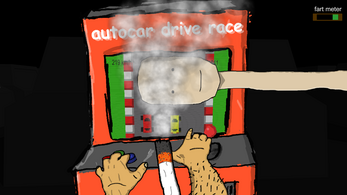 Try to get the highest score on the arcade machine!